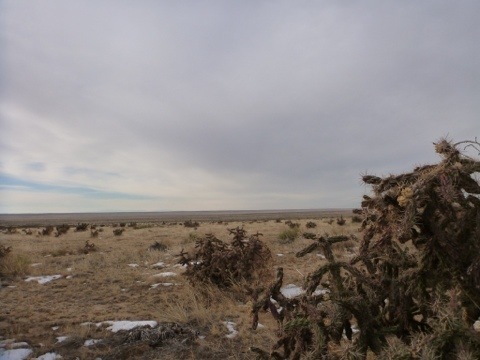 Choked-bored dogs on cholla-choked grasslands. 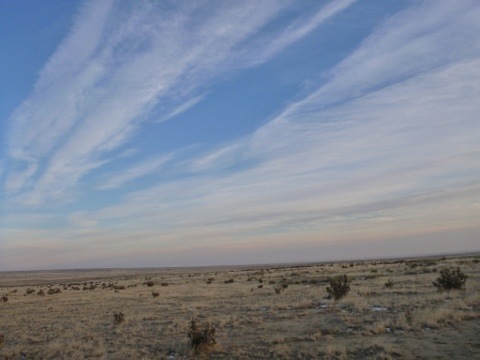 Gentle breeze from the northeast across the prairie. 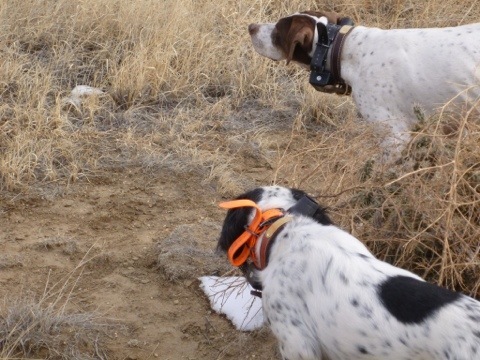 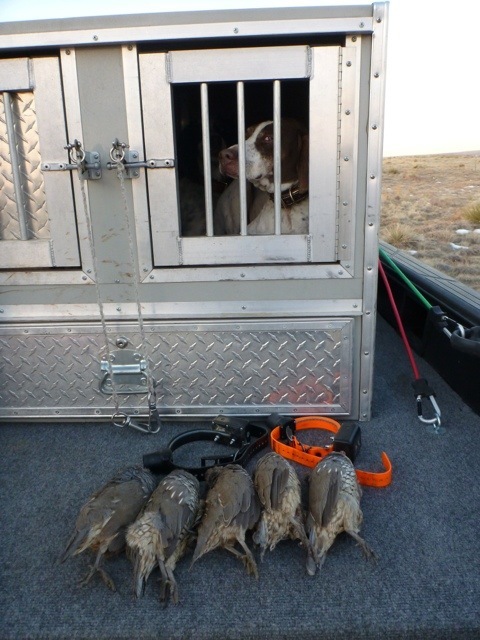 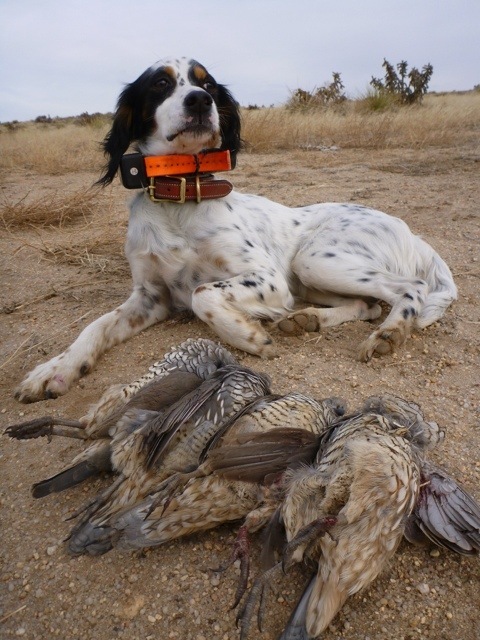 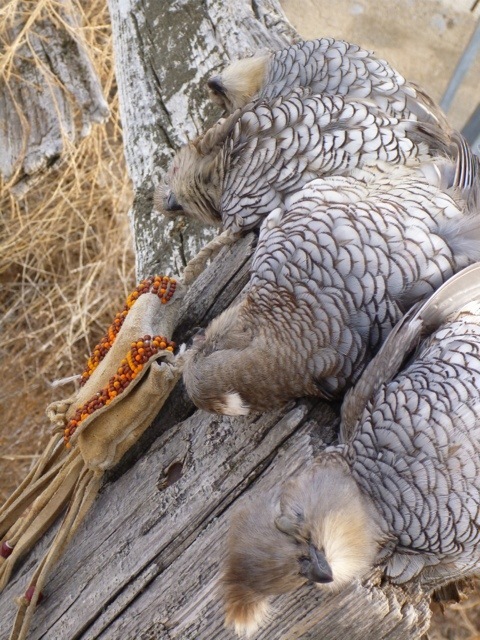 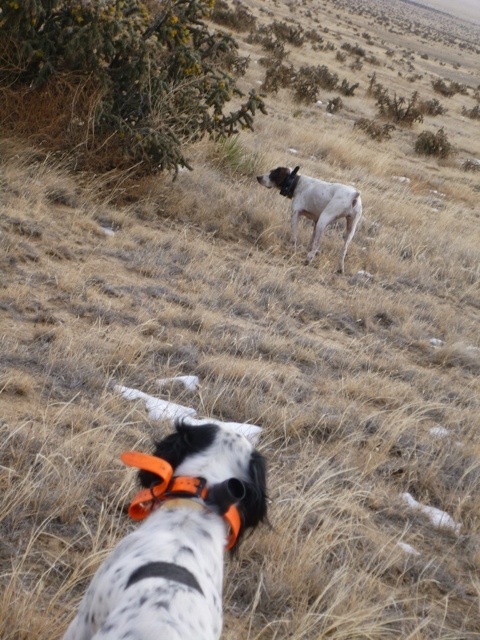 Day spent alone with bird dogs…point’n coveys of prairie nomads. 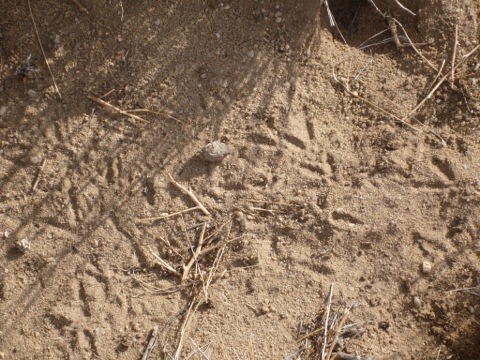 Birds go’n helter-skelter!